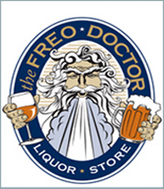 The Freo Doctor Liquor Store is the oldest bottle shop in Fremantle. 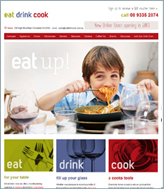 Situated just south of the city centre we specialise..
At Eat Drink Cook we offer a mouthwatering selection of Tabletop items from Cake plates , At Eat Drink Cook we offer a mouthwatering selection..
Associated with high-level IT solutions, HWDI is an IT outsourcing company in India. 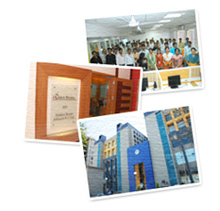 Under the many solutions provided by us, we also cater to multiple osCommerce development solutions at our offshore development center. 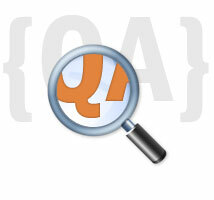 We also outsource our in-house osCommerce programming teams to our clients, worldwide. 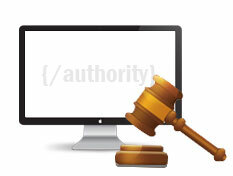 Providing remarkable osCommerce customization services, is the trademark of our hire osCommerce Programmer service. Get precise osCommerce solutions in stipulated time-frame from our developers and increase the profitability of your business online. 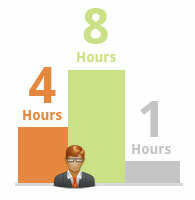 Approach HWDI without delay to experience comprehensive OsCommerce development. We make sure that our products are delivered within the stipulated timeframe to our global clientele. 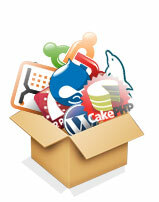 You can avail best of both - open source technologies and eCommerce, as our developer teams are well upgraded in them. 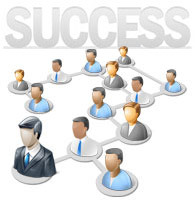 We strive to achieve excellence in all osCommerce solutions. 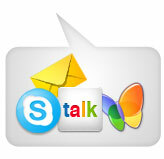 Instant Messenger: You may contact us through IM services like – Skype, Gtalk, MSN messenger etc.